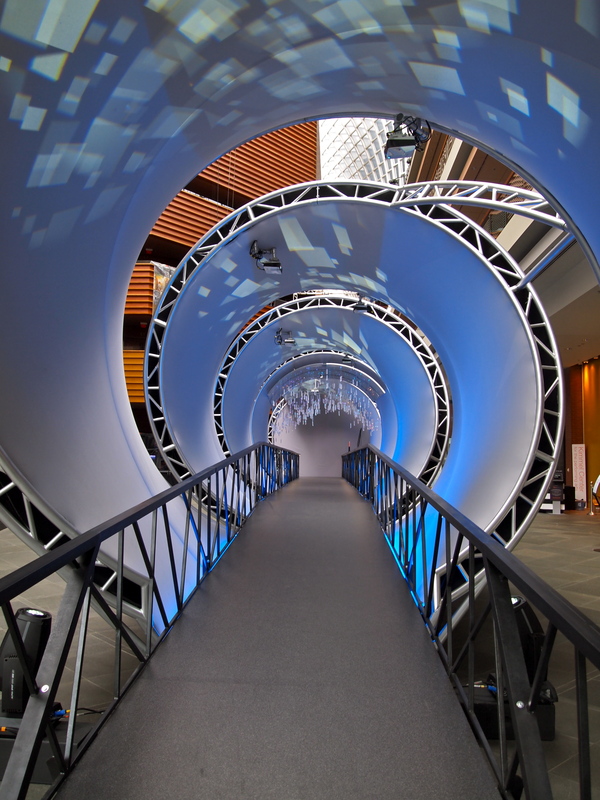 The Kimmel Center in Philadelphia has a very creative exhibit in their foyer known as “The Time Machine“. I didn’t have time (no pun intended) to see their free musical called “Flash of Time”, but just stopping in to take photos of this installation was interesting! 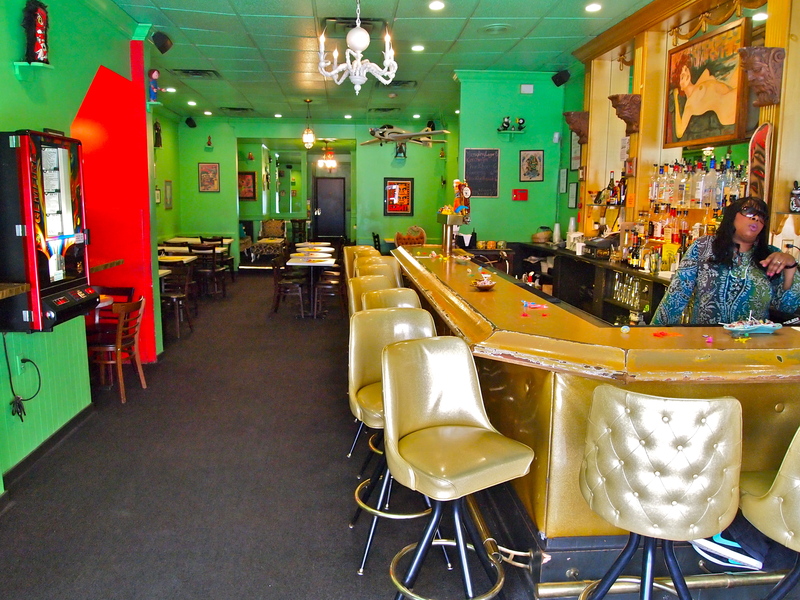 The area known as South Street in Philadelphia is approximately 10 blocks long and has a fun bohemian flair! With over 300 shops and 60 restaurants, it’s a great place to people watch, wander into eclectic shops, have a famous Philly Cheesesteak, or listen to music! I had read when I returned home, that the area has been known for being a bit seedy or perhaps even dangerous…but I didn’t sense that and felt perfectly safe as a solo female traveler! My second day in Philadelphia began with an absolutely delicious egg, bacon and cheese biscuit sandwich at the Metropolitan Bakery near Rittenhouse Square. The biscuit was so flaky and yummy! 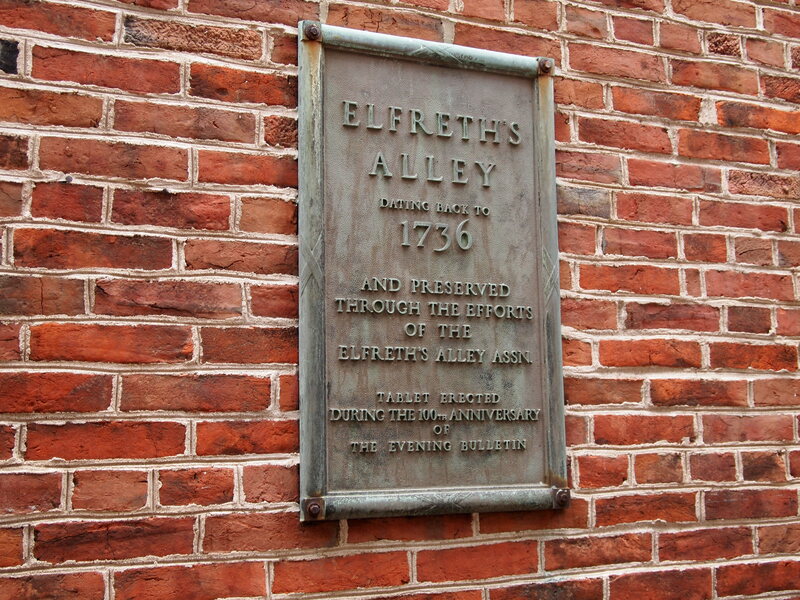 There’s a magical street in Philadelphia called Elfreth’s Alley that has colorful and quaint townhomes dating back to 1736. 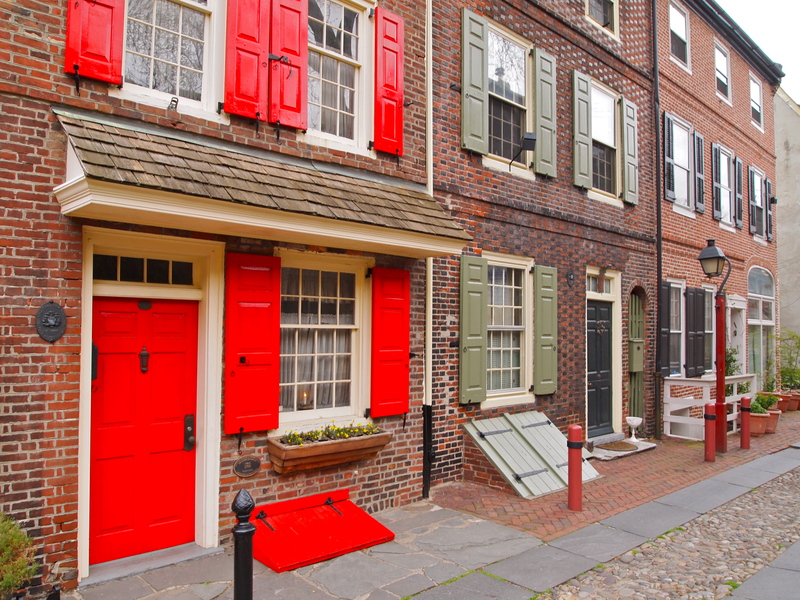 It’s a short street, but full of charm and history and is our nation’s oldest residential street! 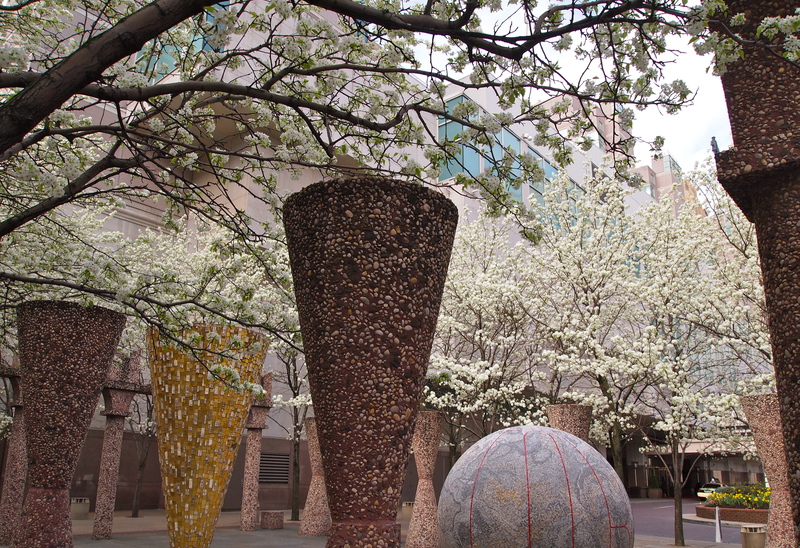 With just two days to explore Philadelphia by foot, I saw some beautiful architecture, flowers and scenery. I don’t remember the name of this park, but it is beautiful! 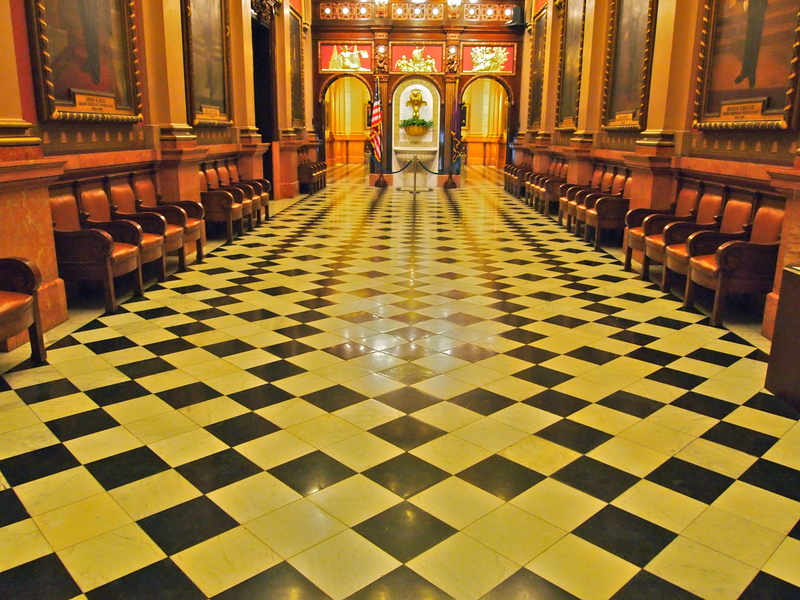 For $10 you can tour the beautiful Masonic Temple in Philadelphia! The Mason who led the tour wasn’t the nicest fellow or the most dynamic, but the Temple made up for him! The photos are in order of my tour and there were quite a few rooms, so I didn’t post all of them. 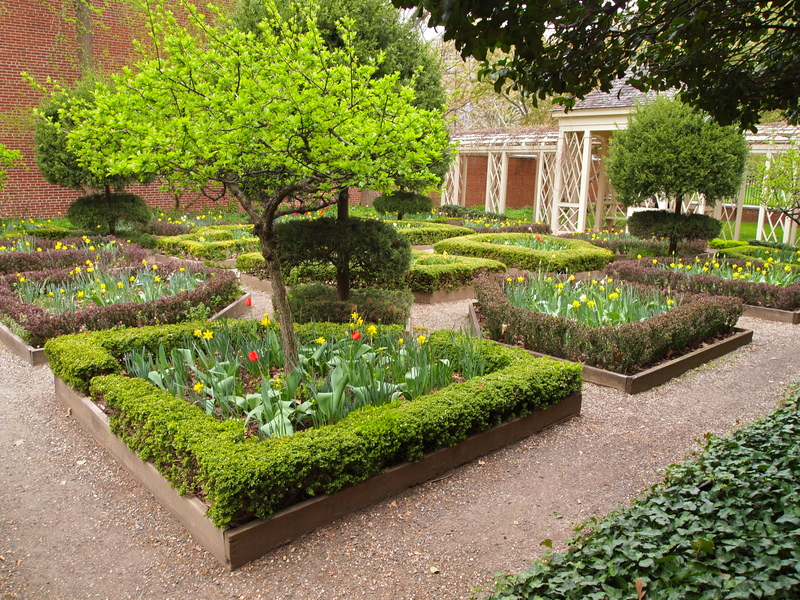 There is so much to see and do in Philadelphia! I started walking towards the Philadelphia Museum of Art and Boathouse Row. 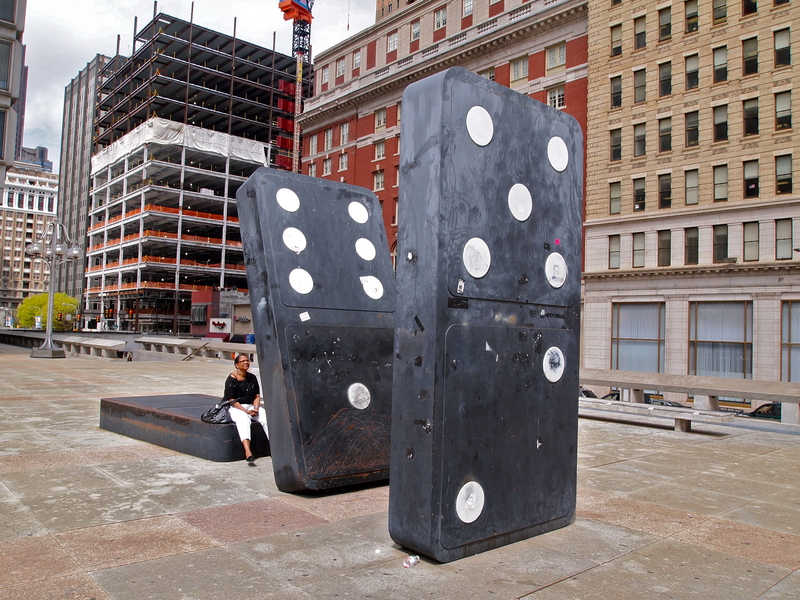 This domino sculpture is pretty cool! I like it sometimes when there is someone in my photo, because they become an actor…like in this photo…it’s almost seems this lady was posing for me! 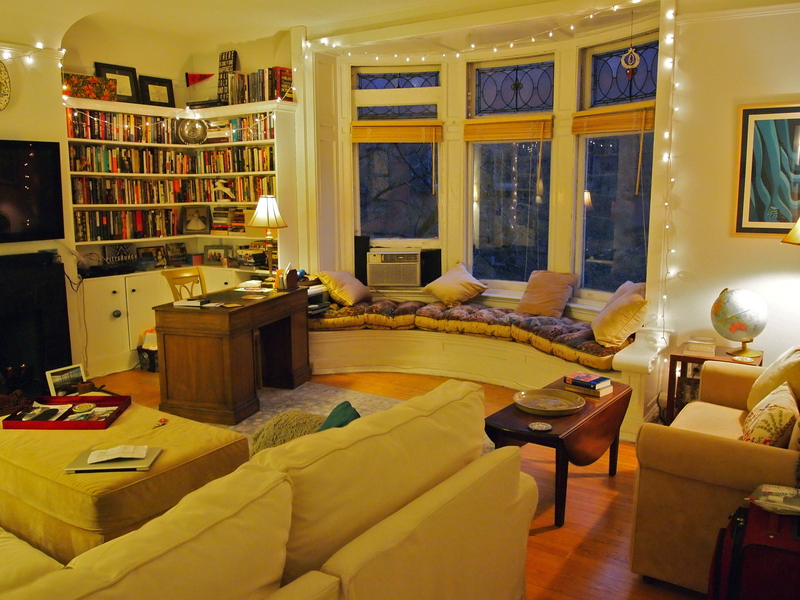 I arrived in Philadelphia Monday evening to the home of my lovely Couchsurfing hostess…Claire. She was still at work, so I had detailed instructions on where to find the keys to her beautiful City apartment that is located near Rittenhouse Square. All of the lights were on when I arrived to welcome me. This is her living room. I love window seats! She is a voracious reader and just outside of this photo on the left is another built-in bookcase with books!